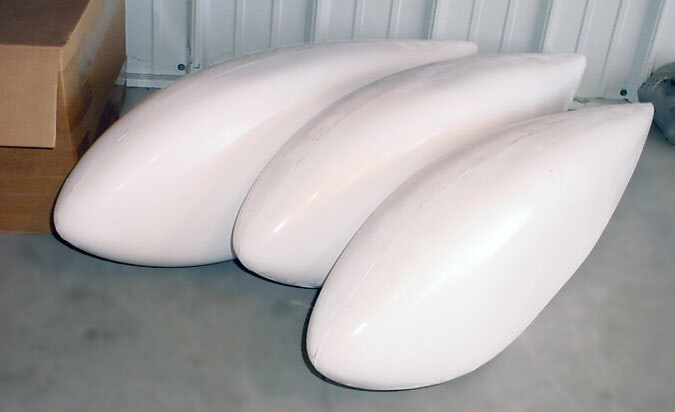 New fiberglass wheel fairings increase the aerodynamics of the ZODIAC XL while giving the ZODIAC design a sleek look. 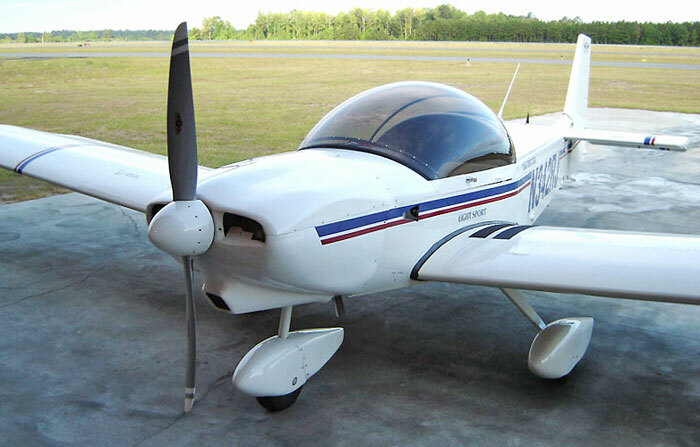 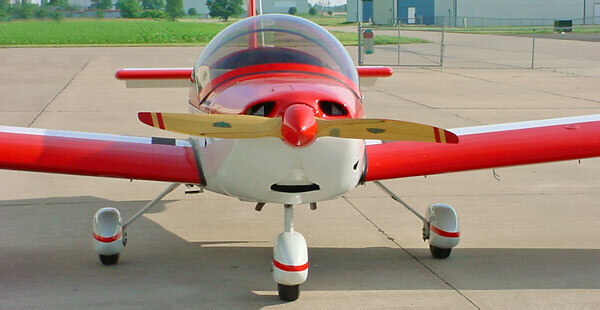 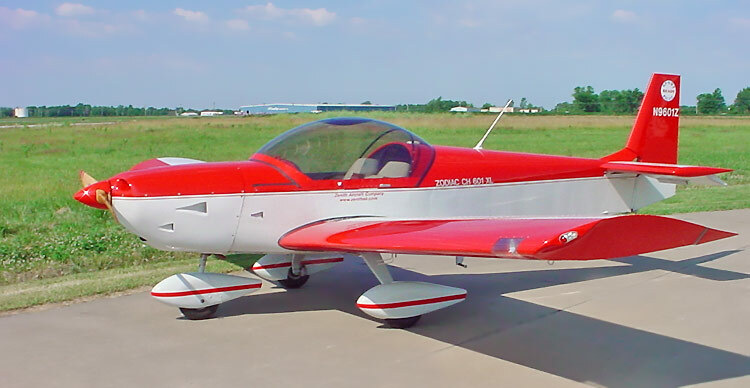 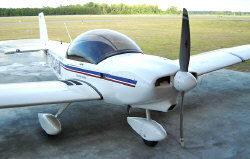 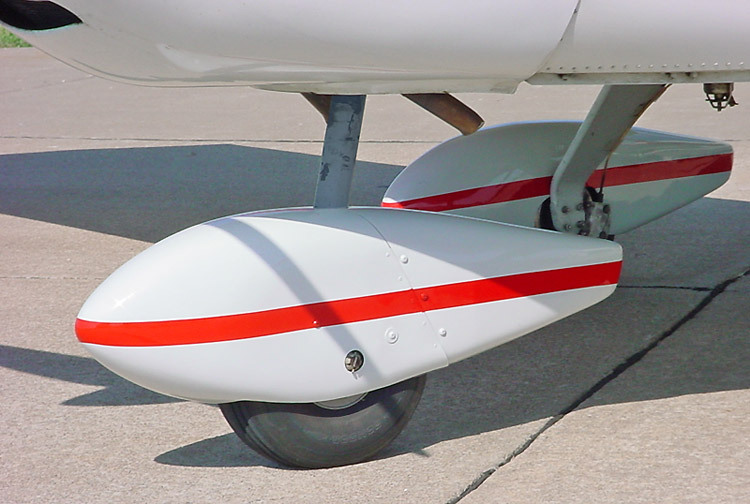 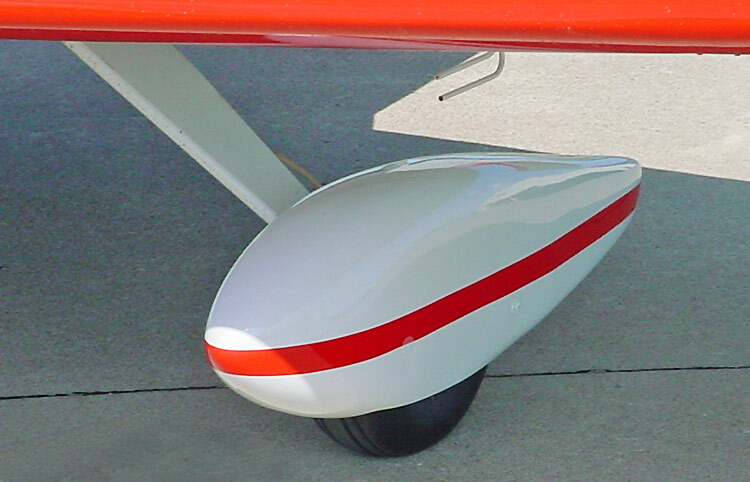 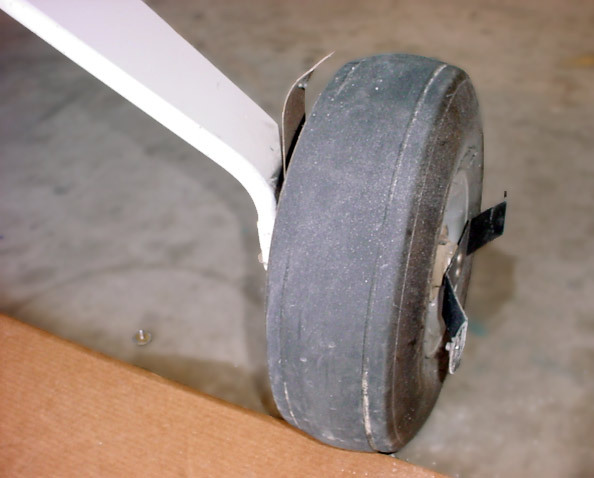 The new wheel fairings are narrower in width than previous Zodiac wheel fairings, and are easier and quicker to install to the 500x5 aircraft wheels. 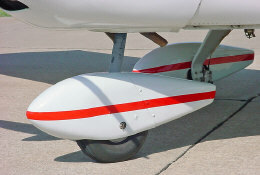 The Wheel Fairings are supplied in kit form, ready for installation to the standard landing gear. 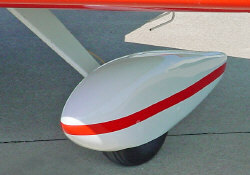 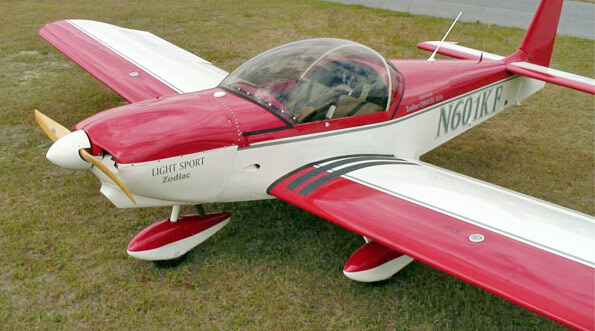 The fiberglass wheel fairings kit requires trimming to fit. 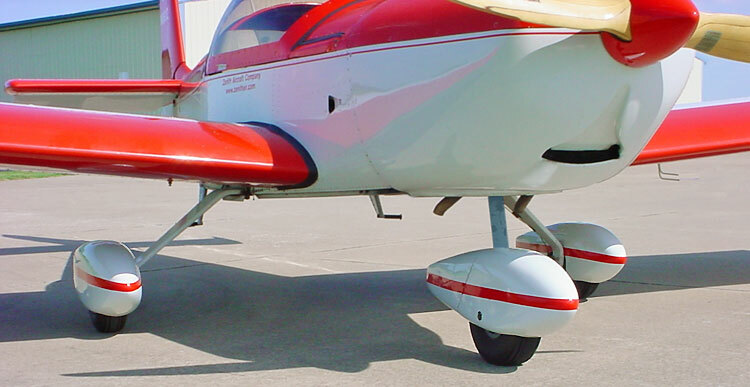 Steel attachment brackets are supplied with the kit. All prices, equipment and availability subject to change without prior notice.